"This modern communication textbook is designed for intermediate students to develop their speaking skills in a rich repertoire of language functions. The book contains interesting activities which help students master all the functions in practice as well as learn new expressions and notions effectively. 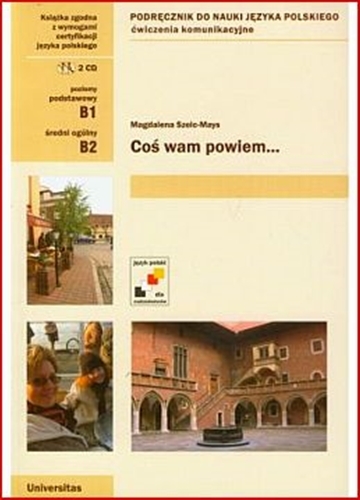 The book is clearly organized and includes: Focus on one thematic context in each unit, Examples in using 50 language functions to express feelings and emotions, Explanation of ritualized everyday phrases and expressions, Presentation of formal and informal language, Authentic texts taken from the press to develop listening comprehension skills."